Water tends to follow along roof rafters or roof decking. step 3. – Make A Temporary Leak Patch. Once you’ve found the leak you can make a temporary leak patch from some plywood or shingle and some roofing tar. Use a putty knife to spread the tar into the leaking hole on the inside of your roof. You need to find the leak and fix it fast. 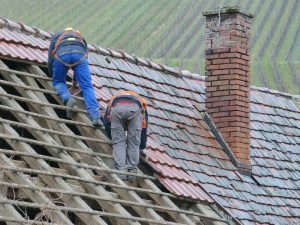 Because a roof leak that continues over time will cause damage. In fact, it is estimated that mold can start to grow on damp surfaces within 24 to 48 hours. 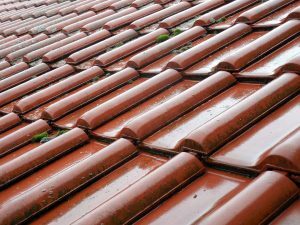 The longer your roof leaks, the higher the cost will be when you repair it.